Our Location. 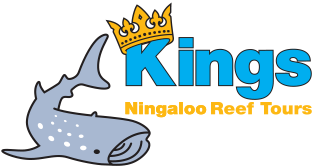 Kings Ningaloo Reef Tours operate from Exmouth in the North West of Western Australia. Exmouth is the largest town centre located next to the World Heritage Listed Ningaloo Reef. The Ningaloo Coast was inscribed on the World Heritage list on 29 June 2011. World Heritage listing recognizes the outstanding universal value of the area’s diverse and abundant marine life, its amazing cave fauna and the spectacular contrast between the colourful underwater scenery and the arid and rugged land of the Cape Range. Exmouth is the ideal base to explore the Ningaloo Reef and Cape Range National Park. The park is a spectacular place of rugged limestone ranges, breathtaking deep canyons and 50km of pristine beaches, just 40km from Exmouth town. Wildlife is abundant with a variety of birds, emus and red kangaroos commonly sighted. As for Ningaloo Reef, simply stroll into the water from local beaches and you’re in it! 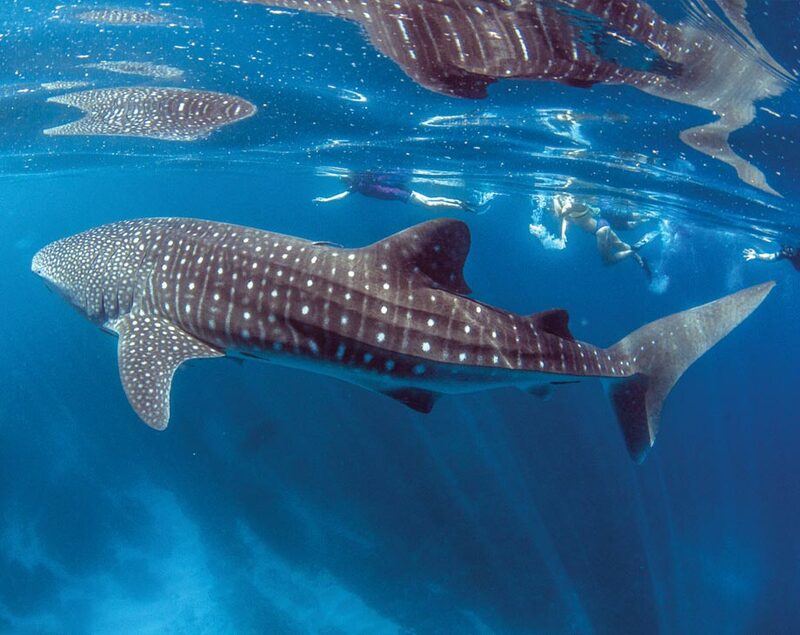 If you’re keen to take your thrill to the next level, Kings Ningaloo Reef Tours offers you the chance to swim with the world’s biggest fish, the whale shark, which visits these parts between March/April to July/August each year to feed on krill. It is one of the most reliable locations on the planet to swim with Whale sharks. Along with whale sharks, Kings Ningaloo Reef Tours offers the many spectacular sights of the incredible Ningaloo Reef including dolphins, turtles, manta rays, dugongs and humpback whales. From August to September we can even offer you the opportunity to swim with Humpback Whales during our Whale shark Humpback Whale Eco Tours. We recommend spending at least 3-5 days in Exmouth to explore this wonderful area. From the reef to the ranges there is always something spectacular to see. For more information regarding the history, geology and the inhabitants of this area we recommend visiting the Ningaloo Discovery Centre and Aquarium. When visiting keep an eye out for images by our very own long term employee Leith Holtzman of Indian Ocean Imagery. Our office is open daily from 9am – 6pm during April – September. Stop by and say hello, browse our range of Ningaloo Swimwear and book your tour with us. For those that arrive after hours you can reach us on 0457 932 217.